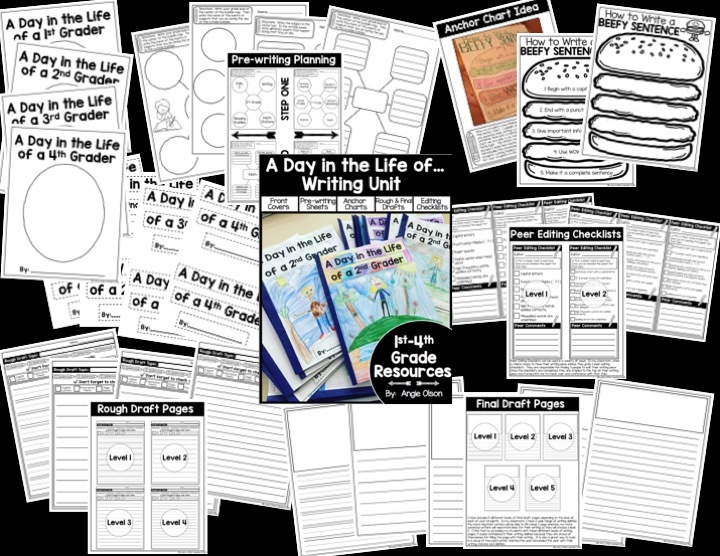 Writing can be an enjoyable time of the school day…especially with writing units that are relevant to your students! 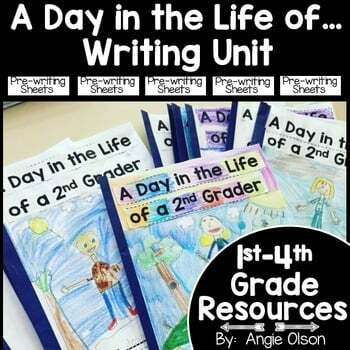 A Day in the Life of a (insert grade level) student book is the perfect unit to help teach your students narrative writing. 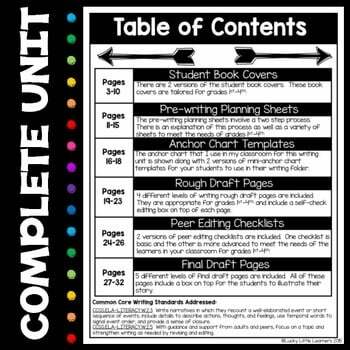 Through this unit your students will successfully go through the entire writing process. 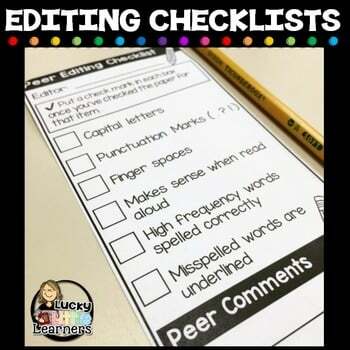 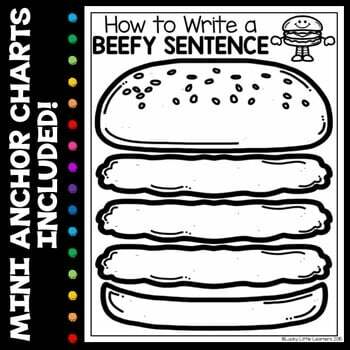 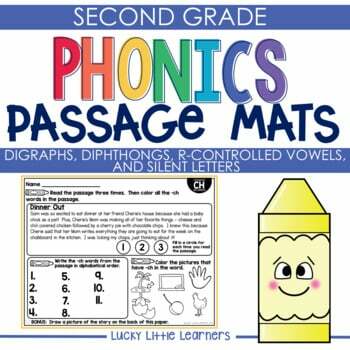 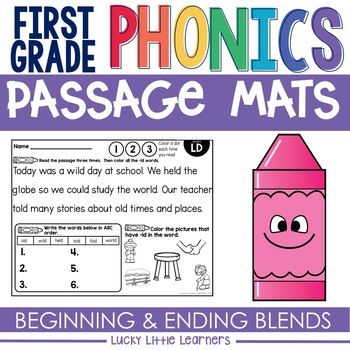 This product has templates and printables that will assist with prewriting, drafting, revising, editing, and publishing. 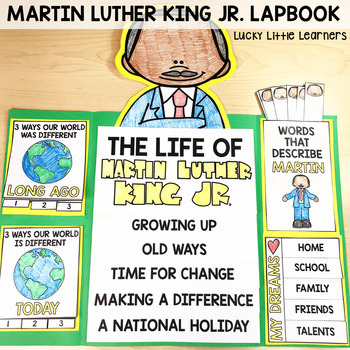 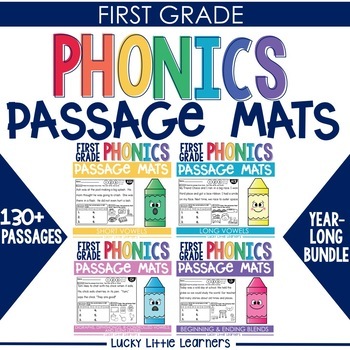 The resources in this product are appropriate and differentiated to meet the needs of 1st through 4th grade.